I’m sure you’ve heard the phrase, when the going gets tough, the tough get going. But what about writers? When the going gets tough, they write! And so I have. GOD, LIFE & HULA HOOPS is the result. In 2012, I was diagnosed with bilateral brain tumors. Fortunately they were benign, but as I like to say, there are two definitions for benign. One being non- cancerous, the other meaning harmless—which my brain tumors definitely are not! My life took a dramatic turn with the diagnosis and is still topsy-turvy to this day. Life isn’t always easy, but there is always hope because God doesn’t leave us alone in our battles. God is so good! 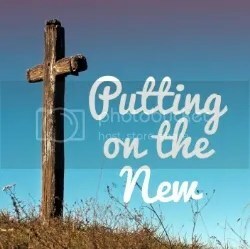 Even before I needed them, God taught me what I needed to stay in his peace and joy, in spite of all the difficulties I face because of the tumors. How did that happen? By learning to listen FOR and TO God. 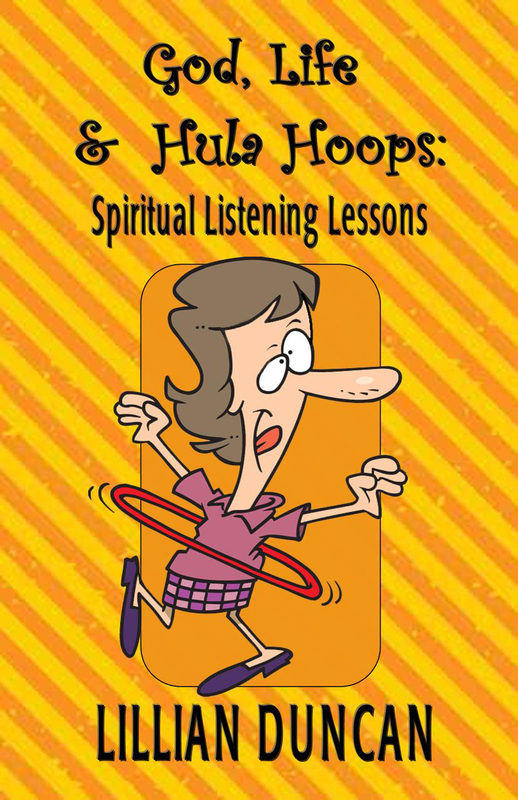 In GOD, LIFE & HULA HOOPS, I share the “spiritual listening lessons” that have helped me face adversity in, what I hope is, a godly way. God still speaks and he can use the oddest things to do so—even a hula hoop! God still speaks…but are you listening? As a retired speech-language pathologist, Lillian knows the importance of listening. God can speak to us in many different ways. There may be weirder examples, but God used the hula hoop to teach the author new insights as well as remind her of long-forgotten gems of wisdom that have helped her face adversity. In 2012, she was diagnosed with bilateral brain tumors. Fortunately they were benign, but as she likes to say, there are two definitions for benign. One being non-cancerous, the other meaning harmless—which her brain tumors definitely are not! Her life took a dramatic turn with the diagnosis and is still topsy-turvy to this day. Life isn’t always easy, but there is always hope because God doesn’t leave us alone in our battles. ← The Ceremony of the Blessed Vessel–THE END!